As the rave reviews from over the Tasman start to roll in, Eccles Entertainment is excited to announce that Jimmy Barnes will bring his WORKING CLASS BOY: An Evening of Stories and Songs tour to Christchurch for not one, but two shows in February 2017. 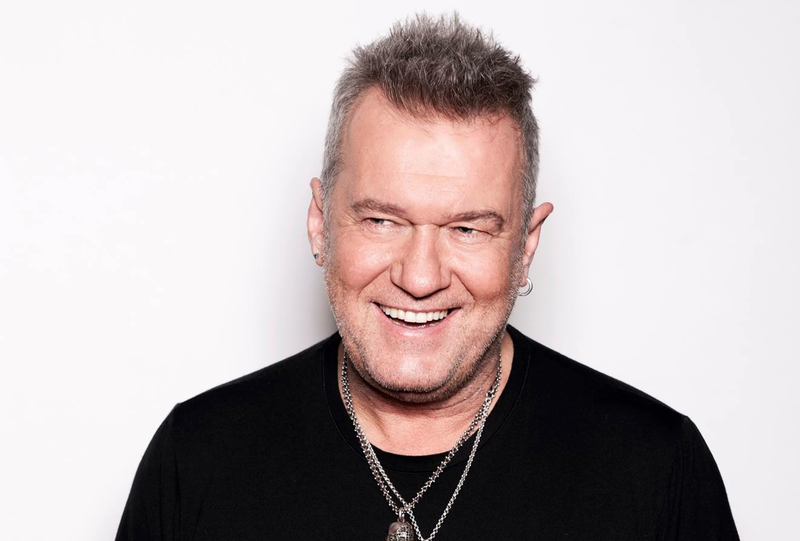 Jimmy Barnes will now be telling his life stories on Thursday 9 February at The Aurora Centre as well as the now sold out Isaac Theatre Royal on Wednesday 8 February. “It was outstanding…it was amazing…What I think it shows you, is that he’s a genuine bloke…At the end of it, it felt like he was a mate, that you could sit down and have a beer with him…I’m going to go again in Wellington in February” – Leon Downes The Sound winner who attended The Sydney Opera House show. This unique live theatrical production is a companion piece to the eagerly anticipated first volume of his memoirs – Working Class Boy, released by Harper Collins on Monday 19 September. The book was written entirely by Jimmy Barnes. It tells the raw and confronting story of fleeing the poverty of Scotland only to endure violence and abuse as an immigrant in the suburbs of Adelaide. This special live event will see Jimmy sharing stories from his troubled childhood and delinquent adolescence. It will also see him accompanied by his musical companions, delivering intimate performances, of some key songs drawn from his earliest years. This tour will be a treat with lots of storytelling providing a real insight into the events that shaped Jimmy’s life and his music. Pre-sale for new Christchurch show begins Mon 19 Dec at midday until 11:59pm. General on sale Tue 20 Dec midday.